We are a family managed company who specialize in recruiting & providing a variety of Household Staff, either on a permanent contract or pay per day arrangement to carry out a wide range of services in and around the home. 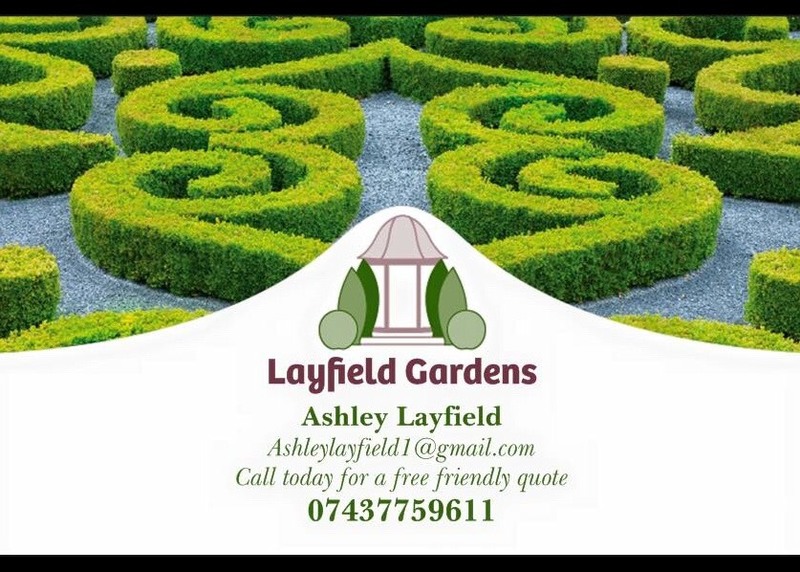 Layfield gardens aim is to give a professional garden service that people can trust. Our call out quotes are free! 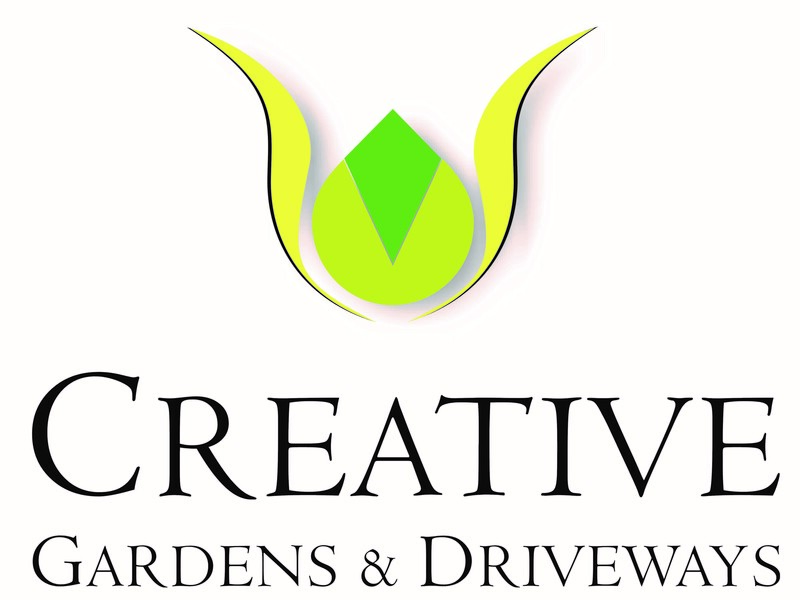 Established company with over 17 years experience maintaining many gardens throughout Cheshire and South Manchester. Whether you'd like your lawn mowing on a weekly basis or a spruce up of your garden, we can work with you to meet your maintenance needs and budget. We have a highly skilled team who pride themselves on customer service, attention to detail and exacting standards.